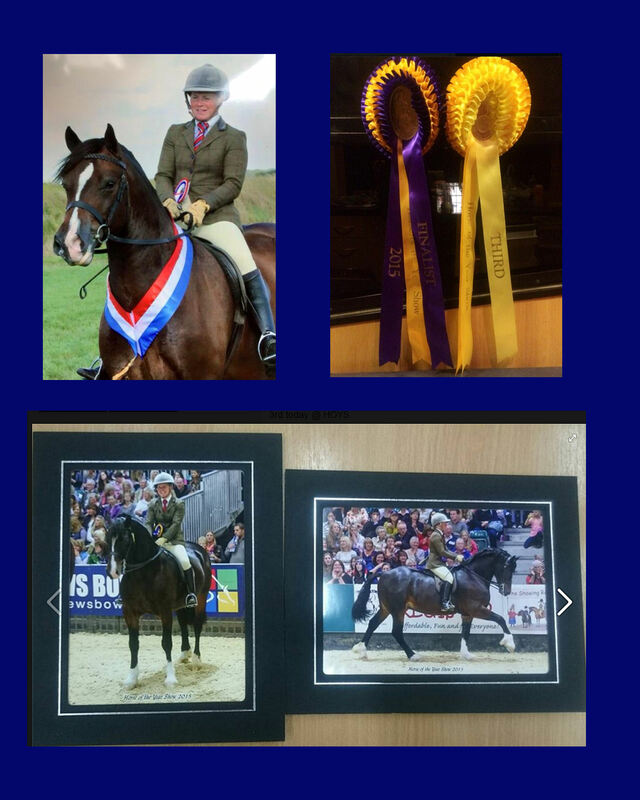 Congratulations to everyone associated with Dyffryngwy Sir Picasso winner of the M & M Sec D Ridden Finals at Hoys!! 2016 has been an exceptional year for the Dyffryngwy Stud, both for welsh cobs still at the stud as well as those that have been sold. 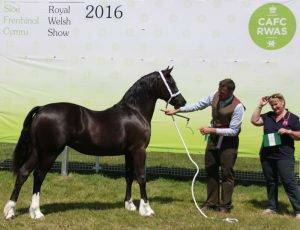 The full sisters Dyffryngwy Welsh Charisma and Welsh Model have excelled themselves. 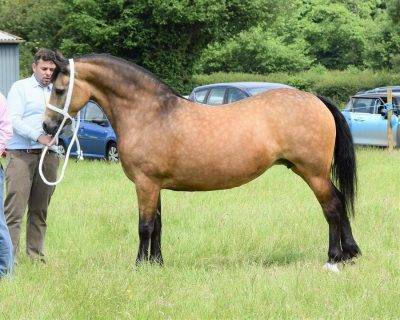 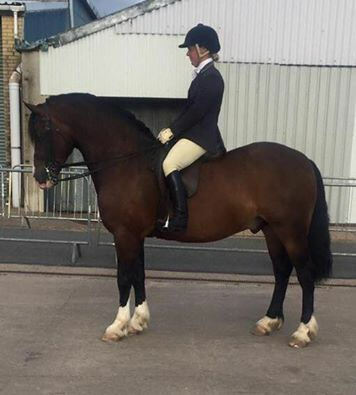 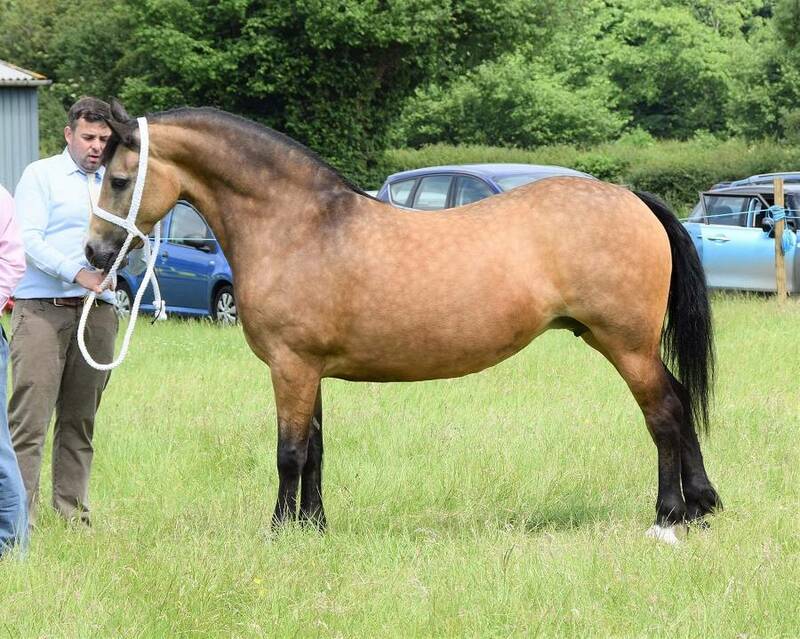 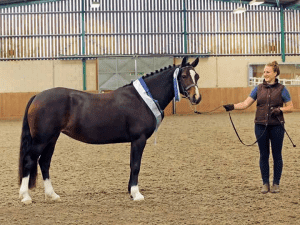 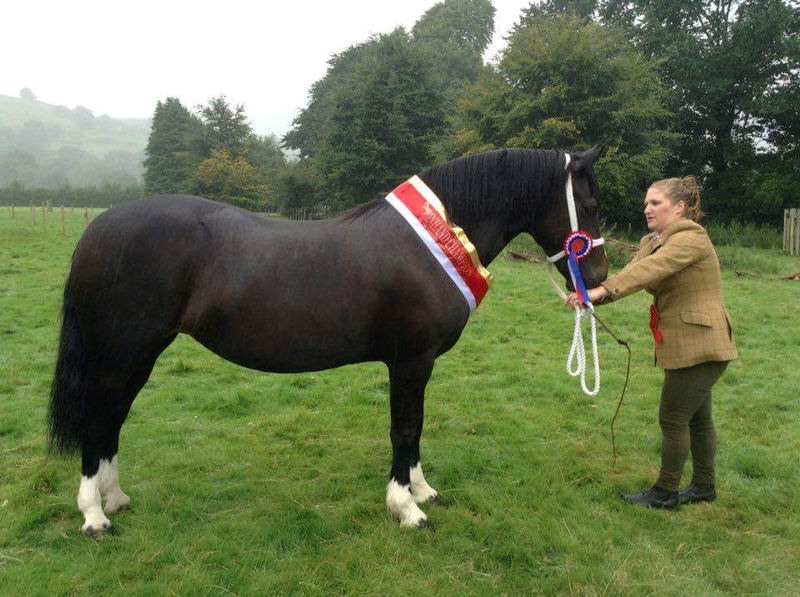 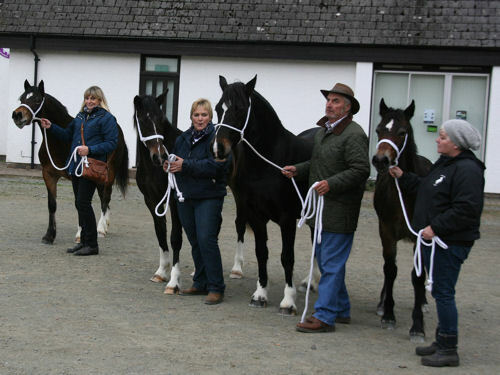 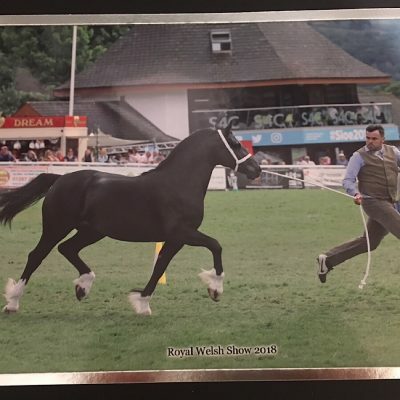 Dyffryngwy Welsh Charisma who won the yearling class at the Royal Welsh before becoming reserve youngstock champion and reserve overall female cob – an outstanding achievement for a yearling. It was a hectic lead up to the Cob Sales but a total of 6 welsh cobs from Dyffryngwy found new homes at the 2015 Brightwells Autumn Cob Sales. 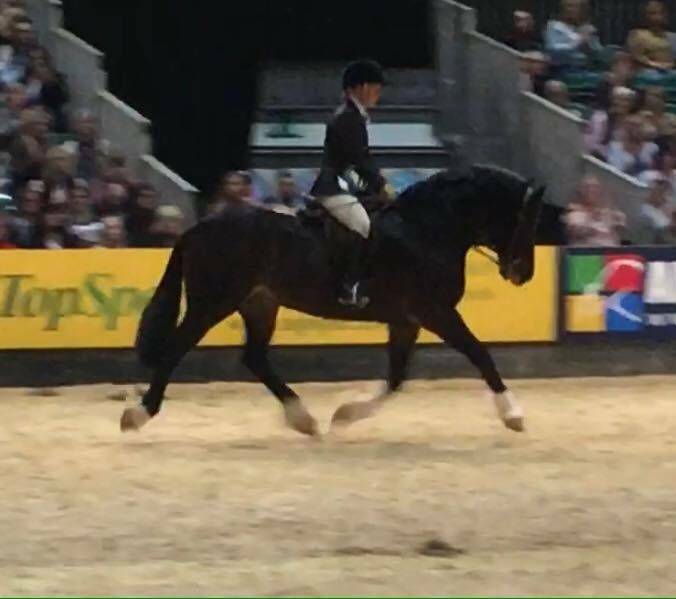 Many thanks to all that helped Gwyneth on an emotionally and physically exhausting couple of days & congratulations to the new owners: please keep in touch with news and photos. 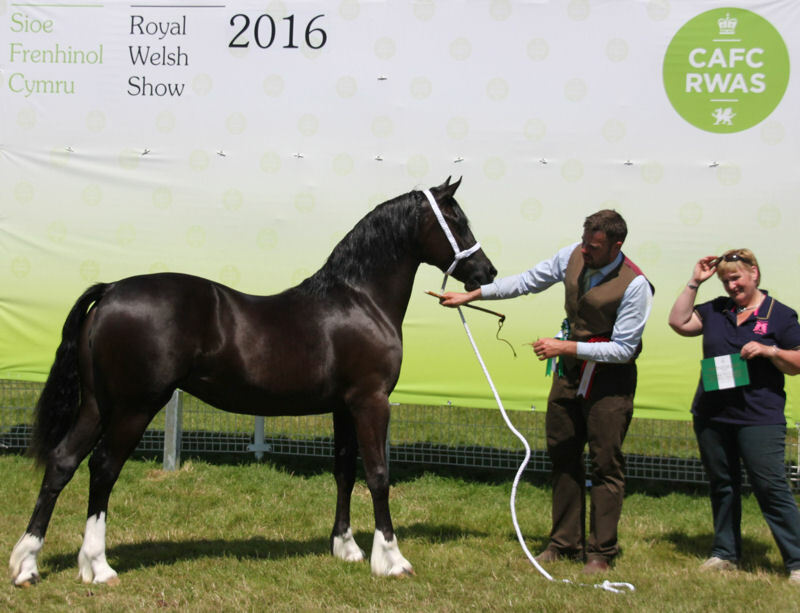 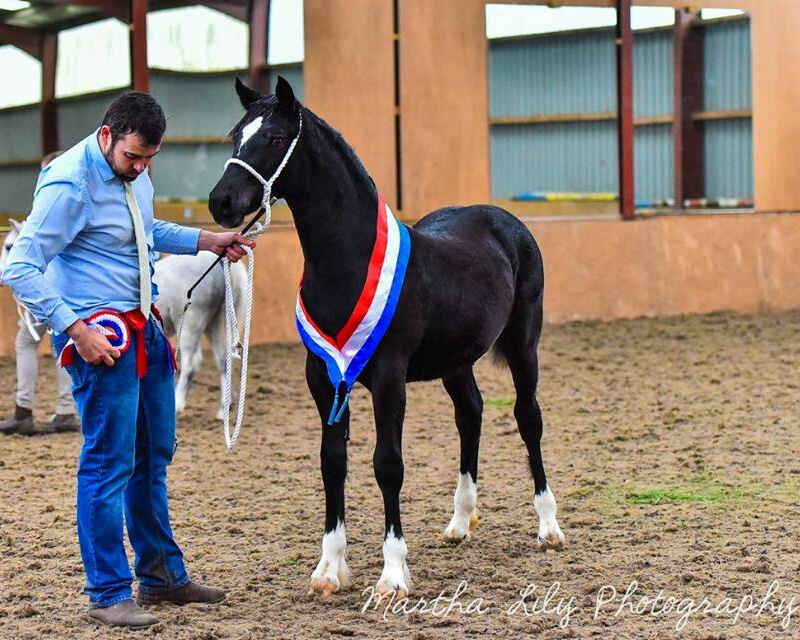 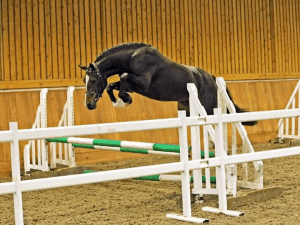 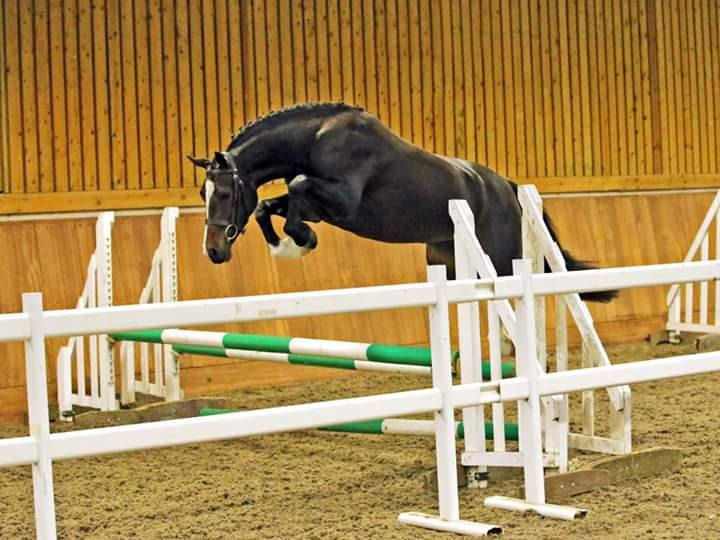 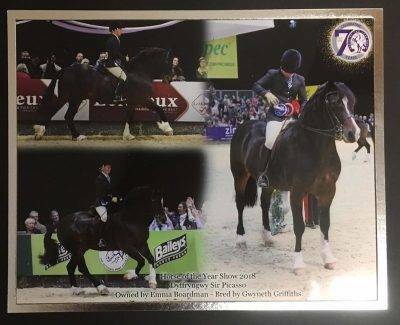 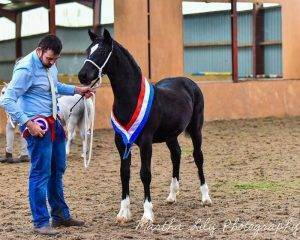 Dyffryngwy Sir Picasso, who was sold as a foal, surpassed his awards on last year, by coming 3rd at the 2015 Hoys. 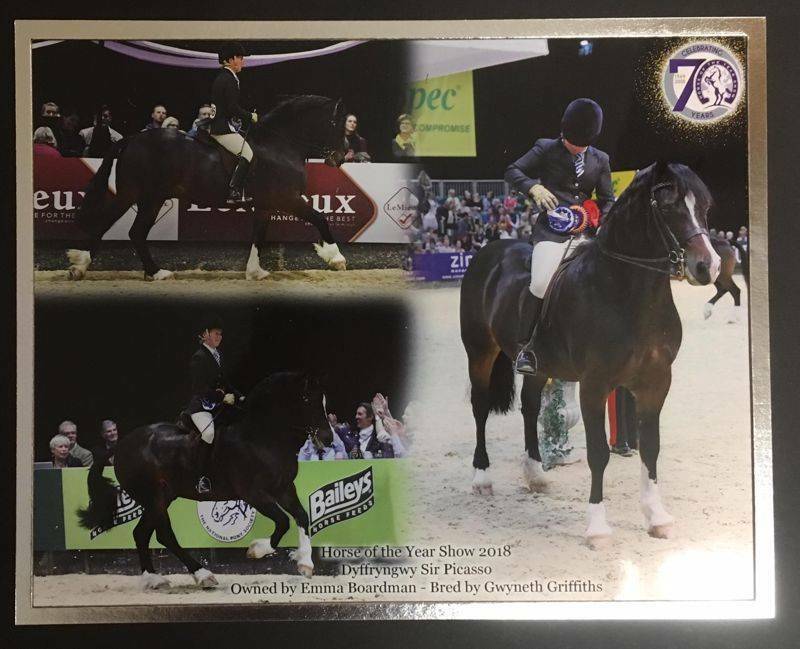 Many congratulations to Emma and all concerned.